The easiest way to resize and optimize images in the Cloud. E-merchandising: how can a 360 view of your products boost your revenue? Responsive images in 2019, now easier than ever. 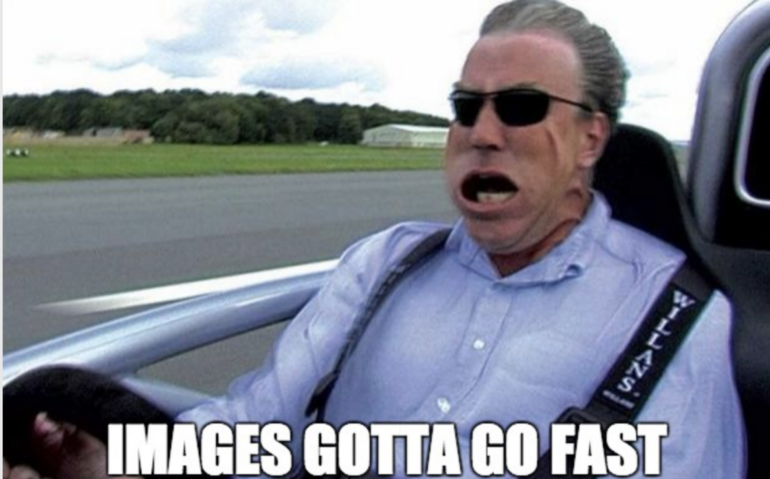 Now you can boost your WordPress images with Cloudimage!